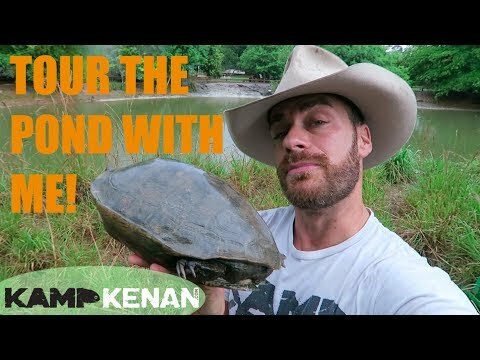 YouTube - On this episode of Kamp Kenan, Kenan travels to Las Vegas to check out the box turtles, Russian tortoise, koi fish, red-eared sliders, stream, waterfall, pond and burrows in an amazing backyard sanctuary. 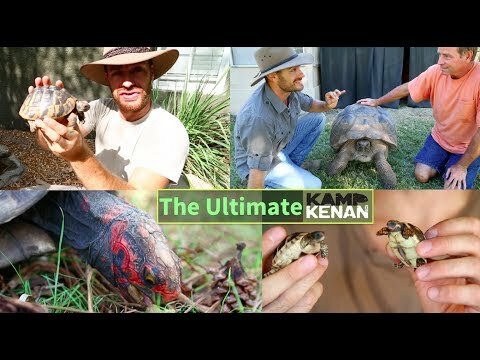 YouTube - Kenan Harkin returns to The Turtle Conservancy in Ojai, California to visit the amazing Galapagos tortoise habitat, the Black Mountain tortoise pen and the well-designed Bolson tortoise burrows. 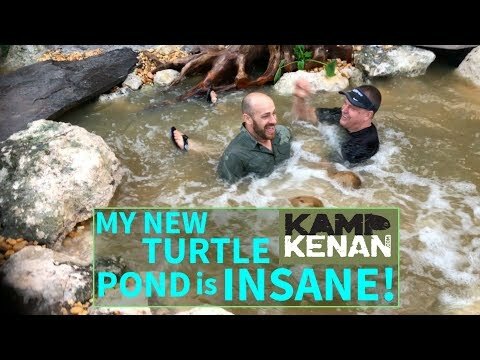 YouTube - On this episode of Kamp Kenan, watch Aquascapes build a beautiful turtle pond and waterfall in only one day.